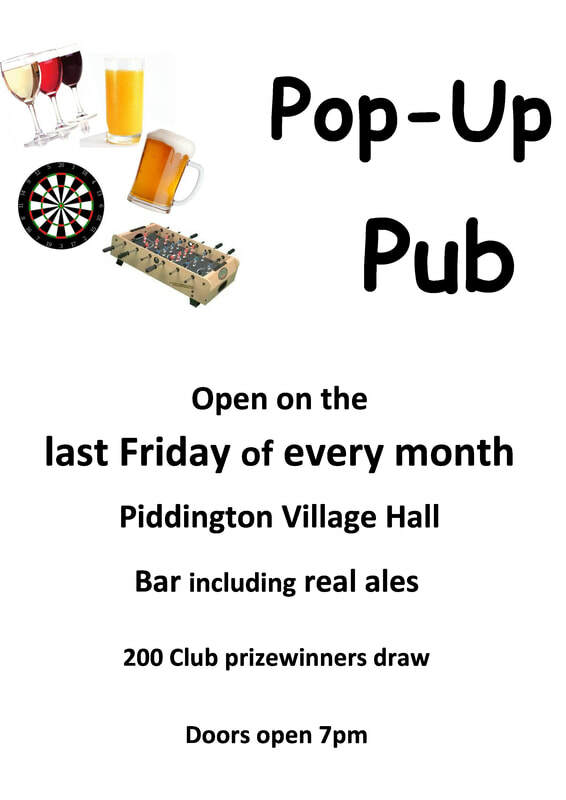 All these events are organised by villagers who voluntarily give their time, skills and resources to help make Piddington a thriving, friendly community. Many of them raise much needed funds for various village causes, and they'll all be good fun and great opportunities to get together with your friends and neighbours. Please come along and support as many of them as you can. Any changes will be posted in The Pantry blog. If you would like your event shown here, please contact me.